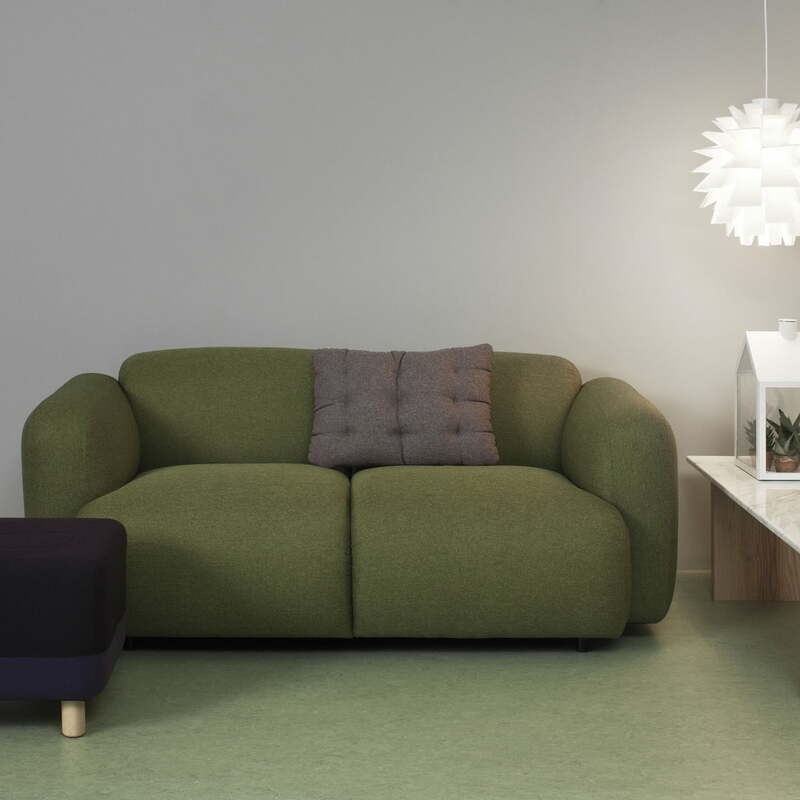 Playfulness, happiness and Nordic clarity at once: with the Swell Sofa for Normann Copenhagen, designer Jonas Wagell has created a cosy masterpiece. 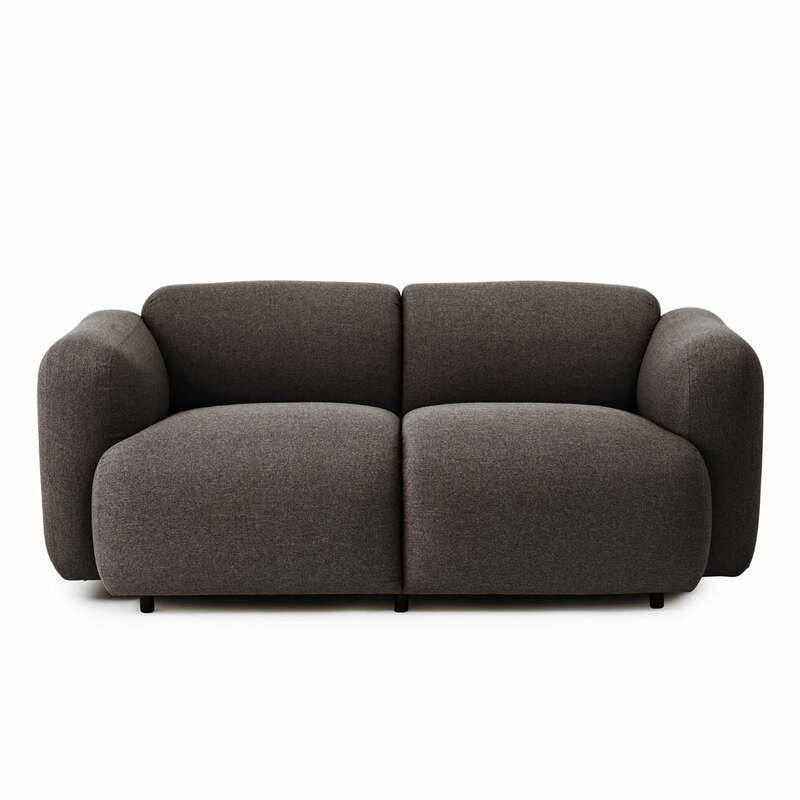 The Swell sofa by Normann Copenhagen does away with unnecessary detail, as the designer Jonas Wagell concentrates on the essentials: precise shapes emphasised by soft curves – inviting and with exceptional sitting comfort. 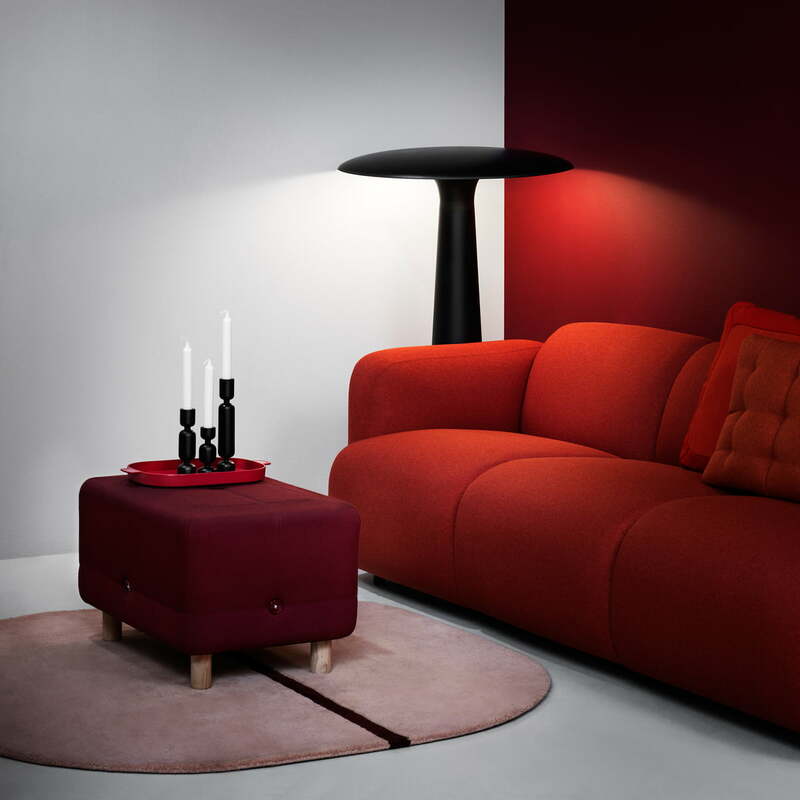 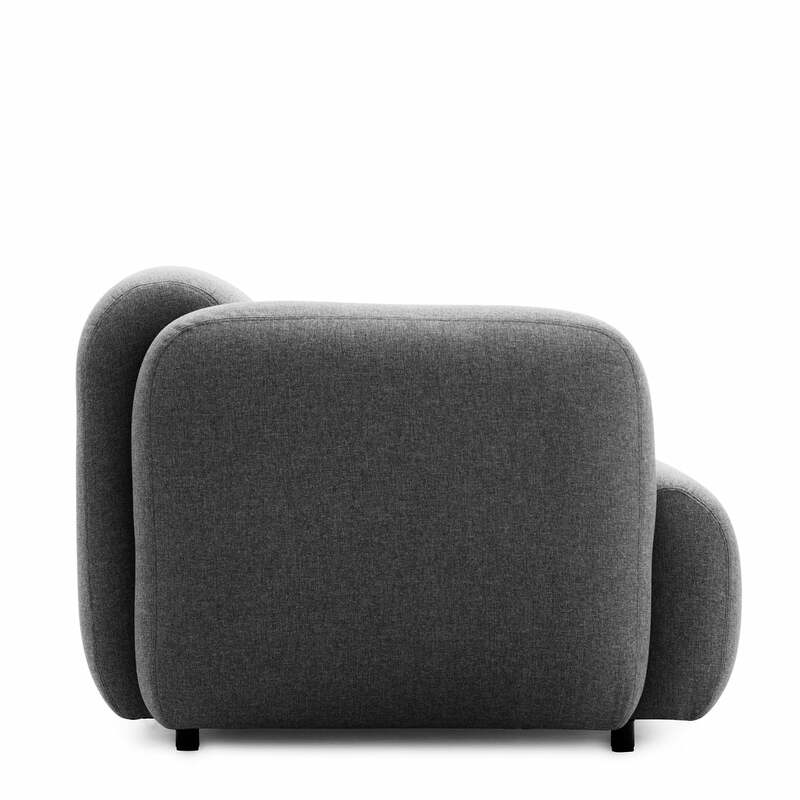 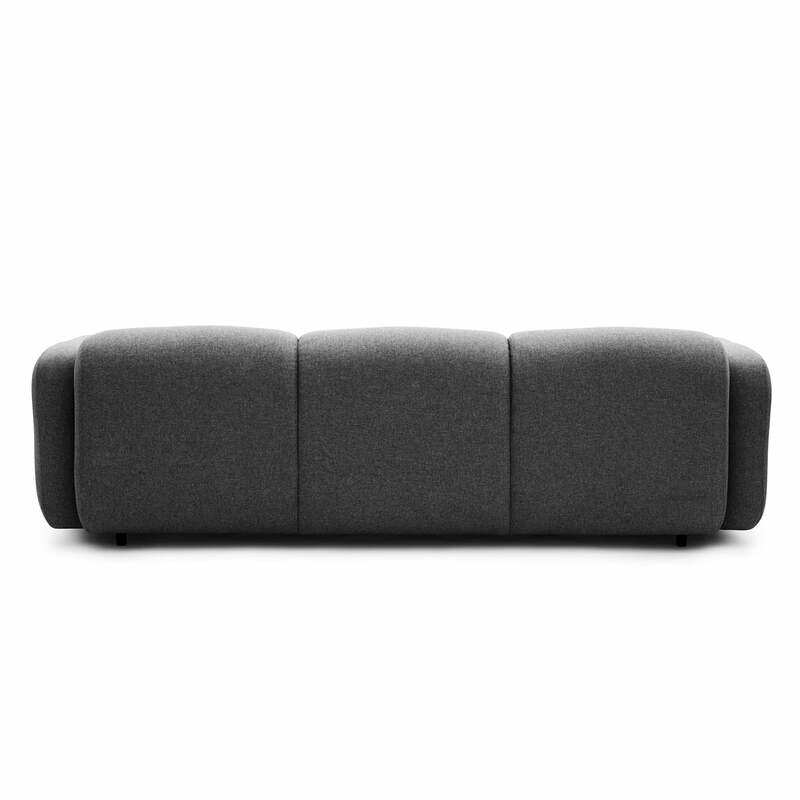 Behind the soft shapes of the Normann Copenhagen Swell sofa there are generously upholstered side parts and also a plush backrest – a clear reference to the name, which alludes to rising bread dough. 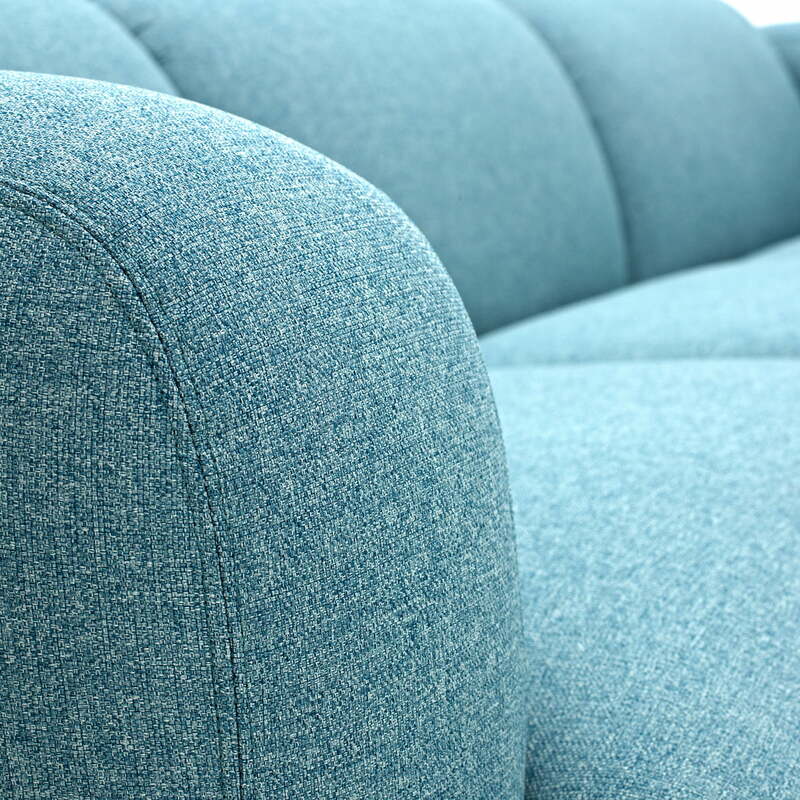 The seams on the backside and seating surface of the couch divide the cushions and perfect the opulent appearance. 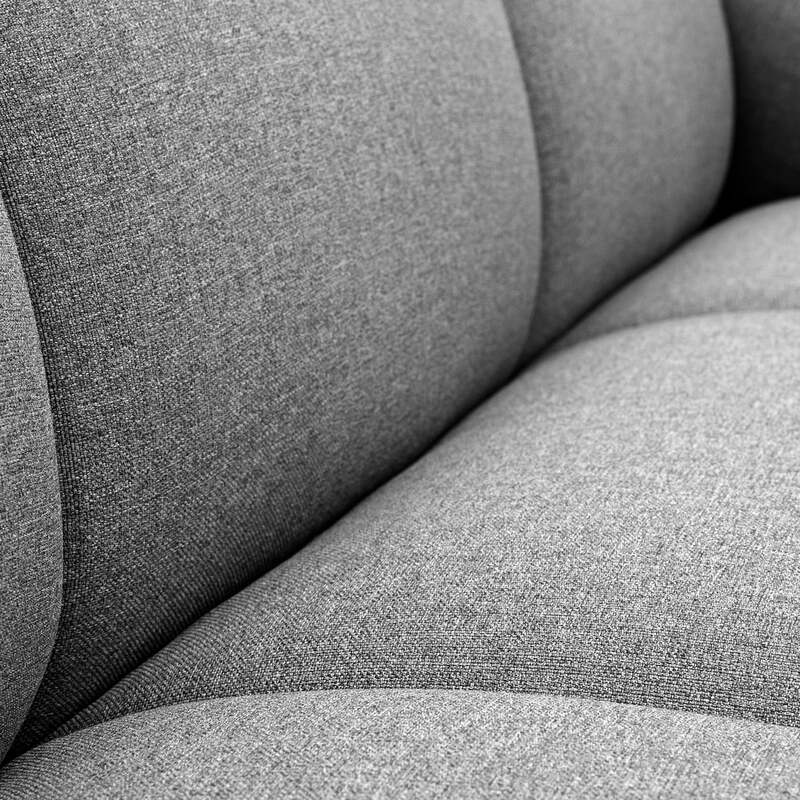 Jonas Wagell tells: ‘I was always fascinated by minimalism. 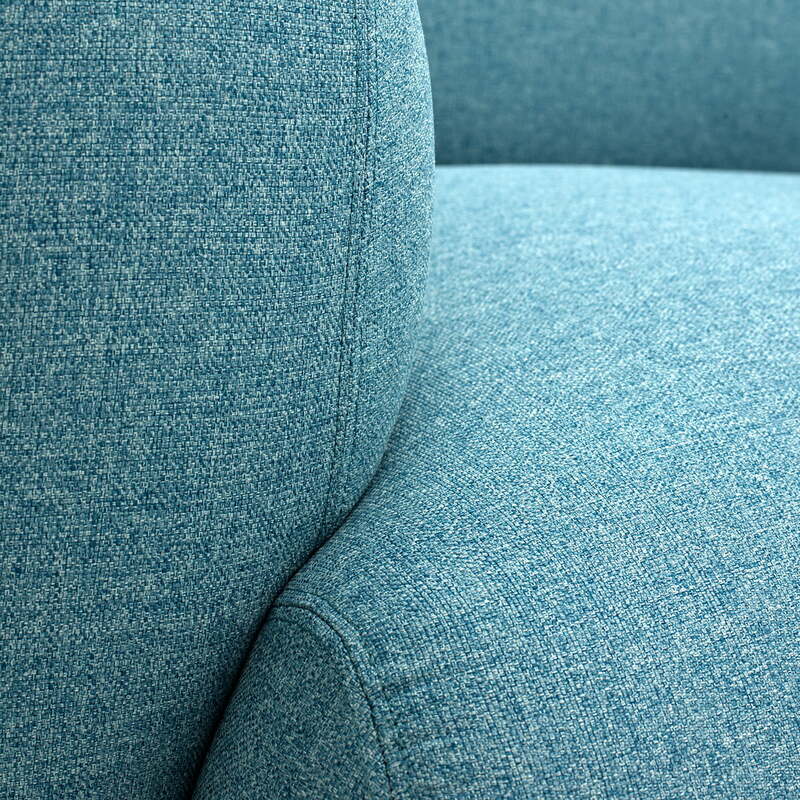 But for me it’s still important to add a warm component and a personal note to objects. 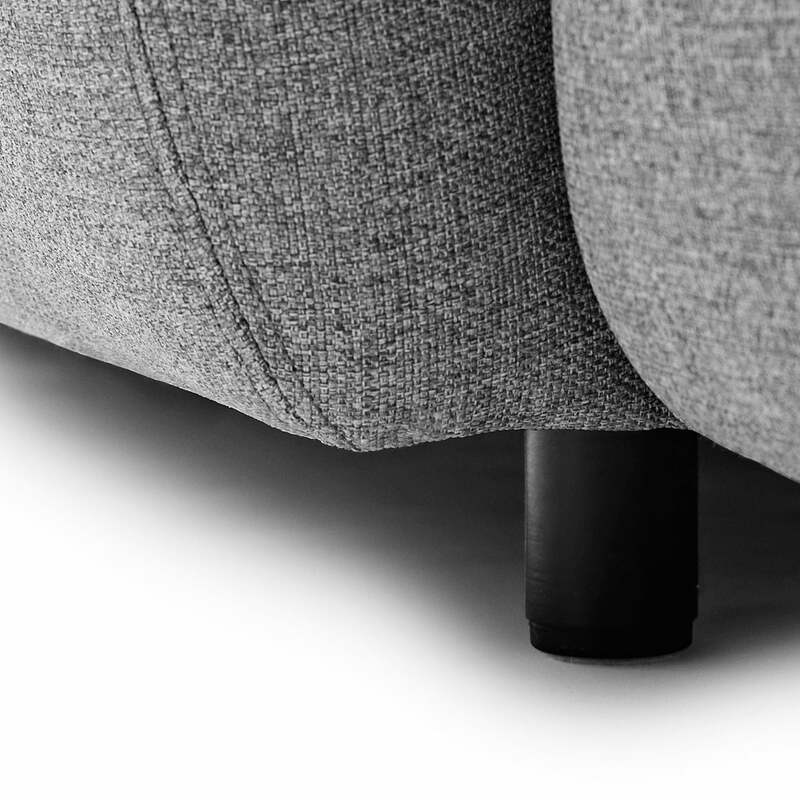 My starting point was the aesthetics and practical features that are important for me in a couch. 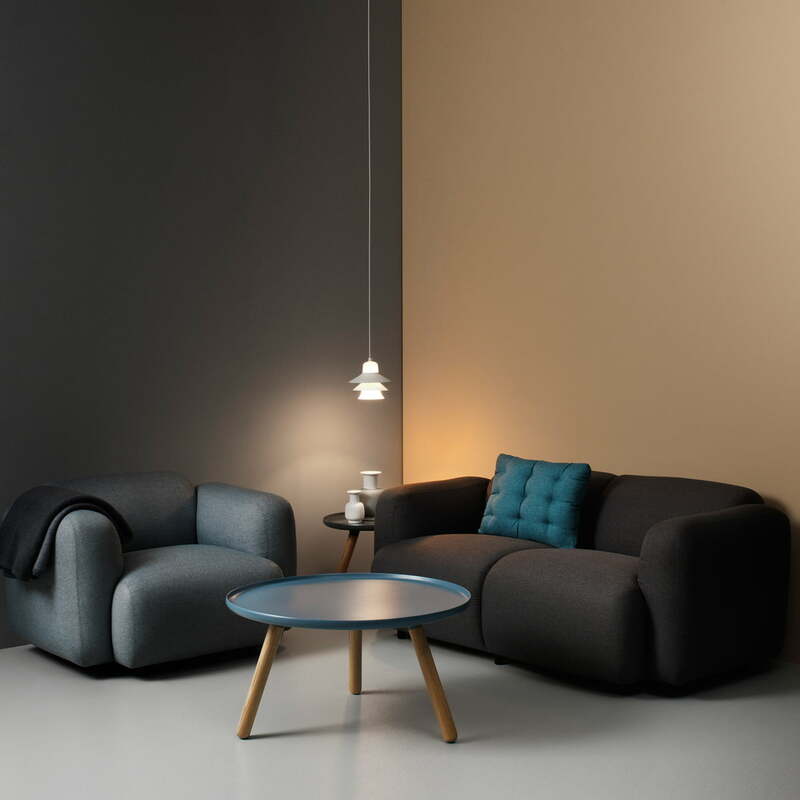 That’s why Swell is strongly influenced by my personal taste and style.’The Swell Sofa by Normann Copenhagen is also available in many other colours as well as the Swell Armchair.